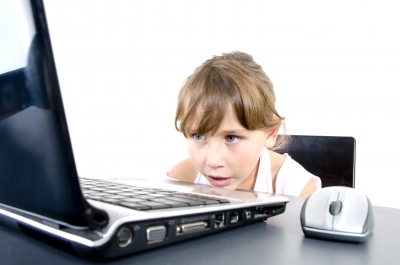 Technology has done wonders for individuals with ADD, ADHD and Executive Functioning concerns. However, using it effectively is a totally different story. Take a few minutes and learn about it. Google offers some amazing products like online calendars and task lists that will send reminders to your cell phone on upcoming events. If you carry a smart phone, it can even be integrated with your phone’s software. Age and ability level aren’t excuses anymore. I taught my 70-year old father about using some of the Google applications. He’s becoming really good with it. Trust me when I tell you that technology will make your life better. Give it a shot…you have nothing to lose.